Die Veranstaltung findet in Mount Shasta in den USA auf Englisch statt. 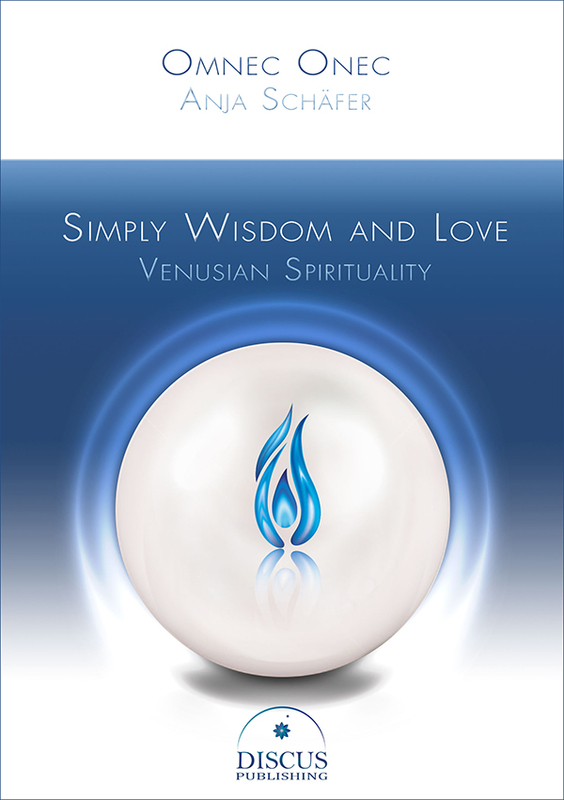 Get your copy of “Simply Wisdom and Love – Venusian Spirituality” worldwide without shipment charges! 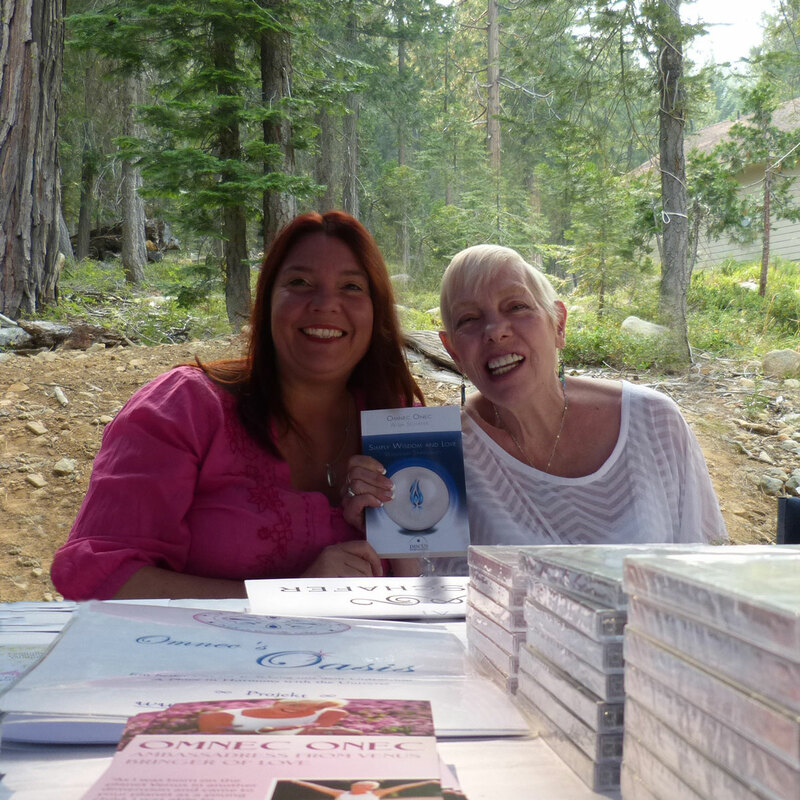 If you want to meet Omnec in Mount Shasta and have your book autographed by her, you have the opportunity to order it now without shipment. It is not sure yet whether this book will be available during the conference. 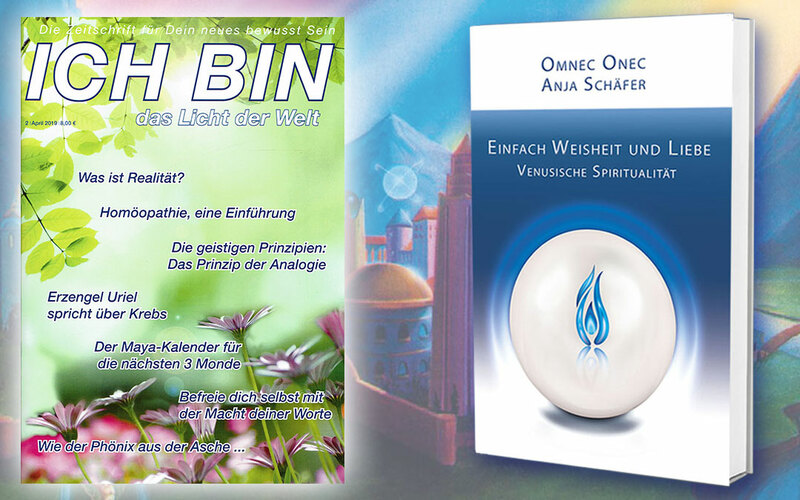 Click to open the Omnec Shop Page – Here, you will also find information about the book contents! After we have received your order and payment, your articles will be shipped within 2 days from Germany. Enjoy this rare opportunity to meet the Venusian Omnec Onec in Mount Shasta in July 2018! 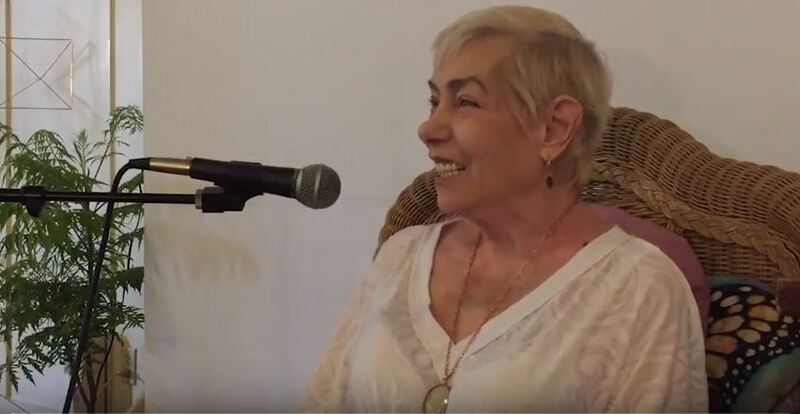 Due to Omnec’s retirement, interviews with her have become very rare. 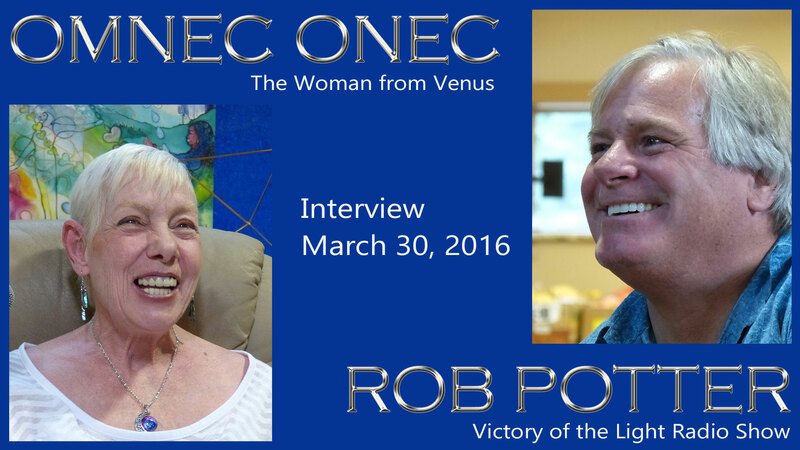 As as a little appetizer you are invited to listen to this interview between Rob Potter and Omnec from 2016.